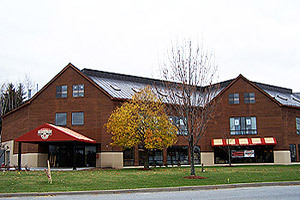 Particularly unique is the inclusion of gluten rich recipes as a comparative learning and cultural preservation tool. 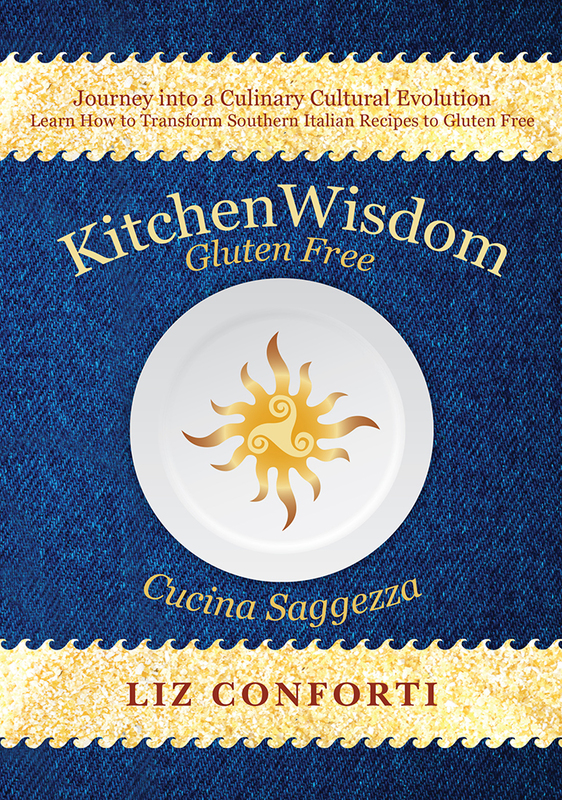 Kitchen Wisdom Gluten Free demonstrates how to transform conventional recipes to gluten free in a backdrop of culturally authentic Southern Italian family recipes. People look at gluten free as distanced from mainstream everyday living, Kitchen Wisdom Gluten Free forges an intersection and provides readers opportunities to learn how to transfer gluten free principles to their own recipes and integrate their own kitchen wisdom. Kitchen Wisdom Gluten Free recipes are laden with memories of preparing meals and desserts with elders that inspire a re-awakening of what cooking meant to families.